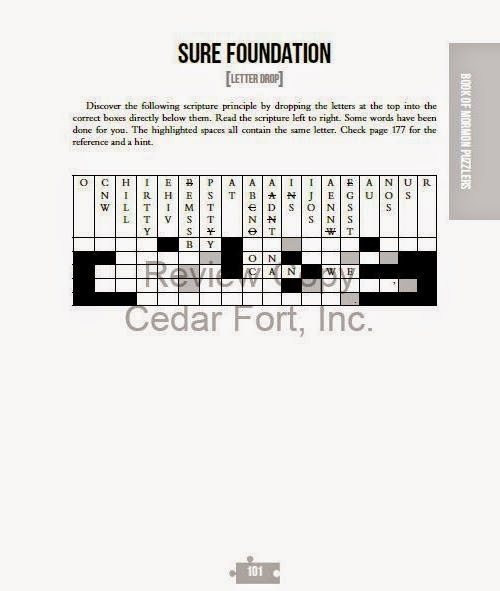 "Crosswords, Word Searches, and Other Brain Teasers"
And just simply FUN TO DO! I LOVE what I call ~pencil puzzles~ and I especially love it if they are scripture based. Also included are tips for solving, references and hints, and an answer key. PERFECT for personal study, students, missionaries, and anyone who loves these kinds of puzzles. MaryAlice Wallis is the co-author of the award winning LDS Puzzle Pals and LDS Puzzle Pals- Prophets and Apostles. She graduated from Western Washington University with a degree in Speech Pathology and Audiology. 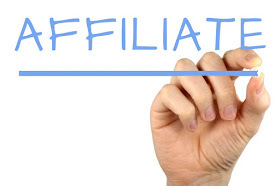 She is a longtime member of the Golden Quill Writers Group and past member and presenter at American Night Writers Association, Northwest Chapter. She freelance writes children’s literature and Young Adult fiction and is currently writing a homeschooling resource book. MaryAlice and her husband David homeschooled their four children and are experiencing life as half-empty nesters. Their family loves traveling to the beach from their home in the Pacific Northwest. Charlotte Lindstrom is the co-author of two other puzzle books; LDS Puzzle Pals andLDS Puzzle Pals- Prophets and Apostles (under the name C G Lindstrom). She has written many puzzles for The Friend magazine and has stories published in The Friend, The New Era and Cricket magazines. She is an original member of the Golden Quill Writers Group in Southwest Washington. She is also a member of the American Night Writers Association (ANWA). A graduate of Utah State University, she currently teaches 2nd grad in Longview, Washington. 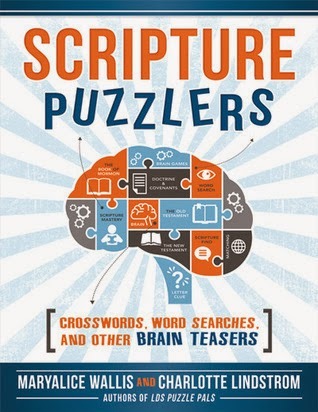 Shawna, Thank you so much for your review of our book: Scripture Puzzlers. I really like that you put a few of the puzzle samples in your blog! This book is fabulous for seminary students and anyone that want to master the scriptures. Feel free to use the link below to purchase from the publisher if Amazon shows the book as sold out. We also have 2 other puzzle books available for ages 3 and up: LDSA Puzzle Pals, and LDS Puzzle Pals- Prophets and Apostles. Thanks for stopping by and giving us more insight!